Delivering a complete removal service for both domestic and commercial customers, we ensure your belongings are safely transported. Store your items in our protected and fully insured warehouse. Boasting 24-hour CCTV and an alarm, you can be confident that your items are securely stored. Providing a straightforward, competent and competitively priced removal and packing service, we ensure your belongings are safely transported in one of our insured vans. 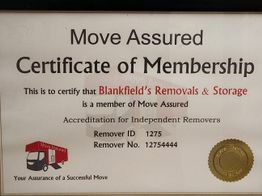 Blankfields Removals has been established for more than 10 years, and in that time, we have successfully helped both domestic and commercial customers to safely transfer their belongings. 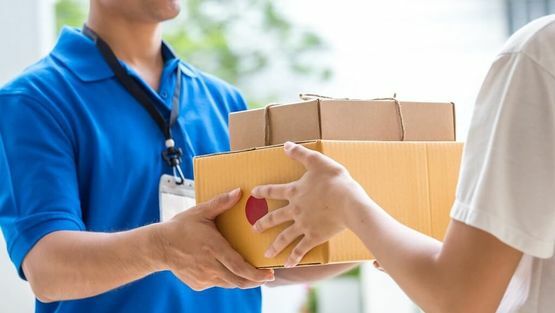 Always striving to deliver a convenient service, we offer a complete house packing and removal solution that is carried out by our dedicated and experienced team. 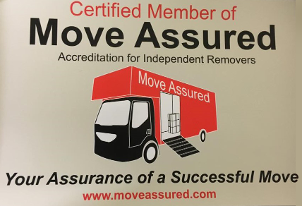 Known throughout the Colchester, Essex, area for our dexterity and excellent communication, we safely move large and fragile items in a timely manner. If required, we can also store your belongings in our safe and secure storage facility. Contact our team at our removal company today to discuss your requirements. CONTACT OUR team at our removal company in Colchester, Essex, to find out more about our competitively priced removal services.